Coming together for national parks. 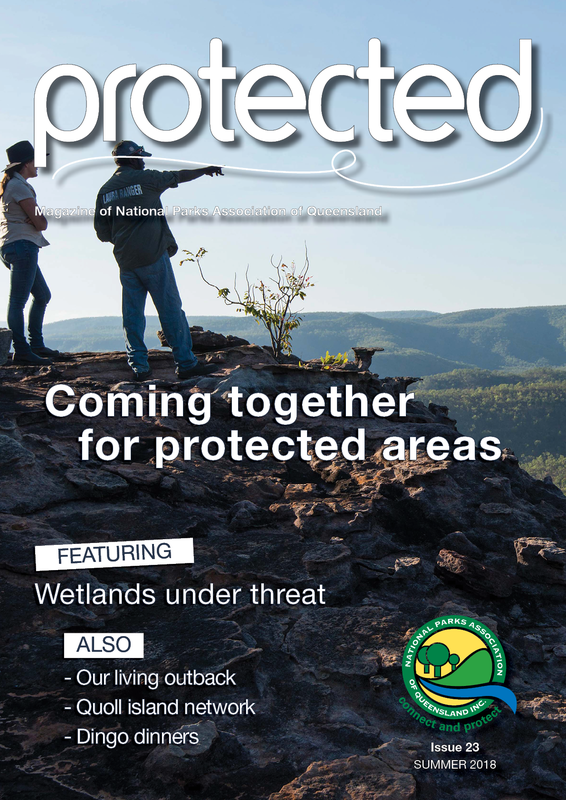 Welcome to the Summer 2018 edition of Protected. As 2018 ends it is worthwhile to consider our work in 2018 and how we might be more effective in the coming year. This year NPAQ and over 20 other conservation groups came together to call for national park expansion and better management. We are hopeful that government funding and resources will be focused on enhancing our protected area estate. In the meantime, we seek a moratorium on eco-tourism developments. We are campaigning and petitioning to make this happen. 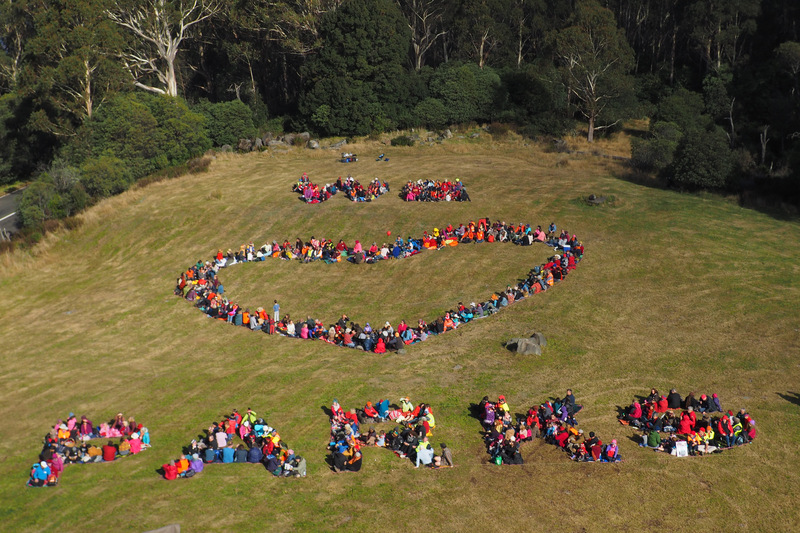 Visit www.npaq.org.au to sign the parliamentary petition against development in national parks and support our campaign. Finally, I would like to thank our collegiate and dedicated Council, staff who are often doing a lot with very little and volunteers who make a great contribution. Wishing you all a happy and peaceful Christmas! Images and headlines link to articles. Full magazine download available here. Our state’s biodiversity has borne the brunt of much of our activity. A place of beauty and diversity, the Australian outback is one of the last great regions of nature left on Earth. 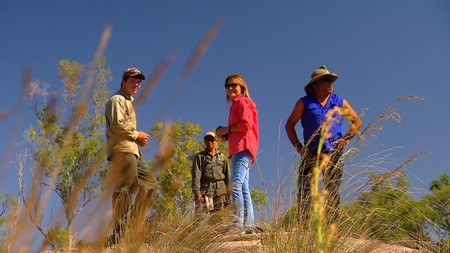 Outback Queensland boasts landscapes, rich in natural and cultural heritage, covering nearly two-thirds of our state. Nestled along the border with New South Wales, Queensland’s Sundown National Park is a rocky gem about 300 kilometres southwest of Brisbane. 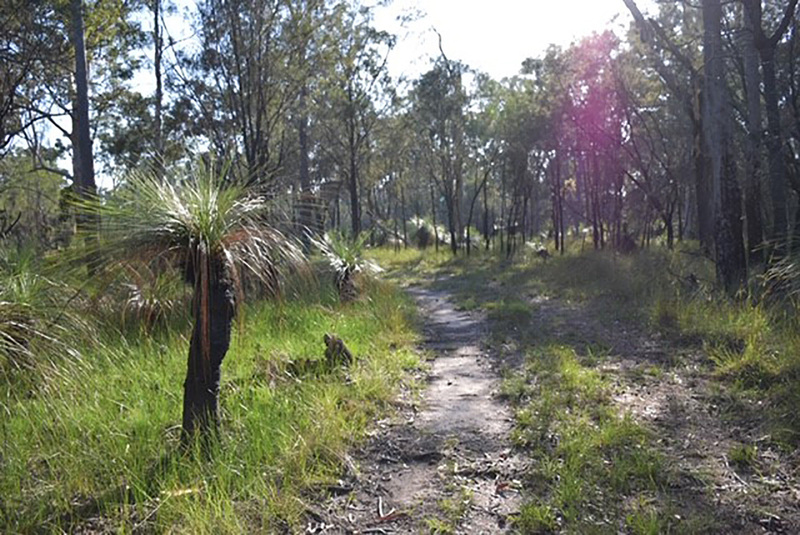 Noted for its ridges and steep gorges, Sundown National Park can be reached by walking track and off-road vehicle. 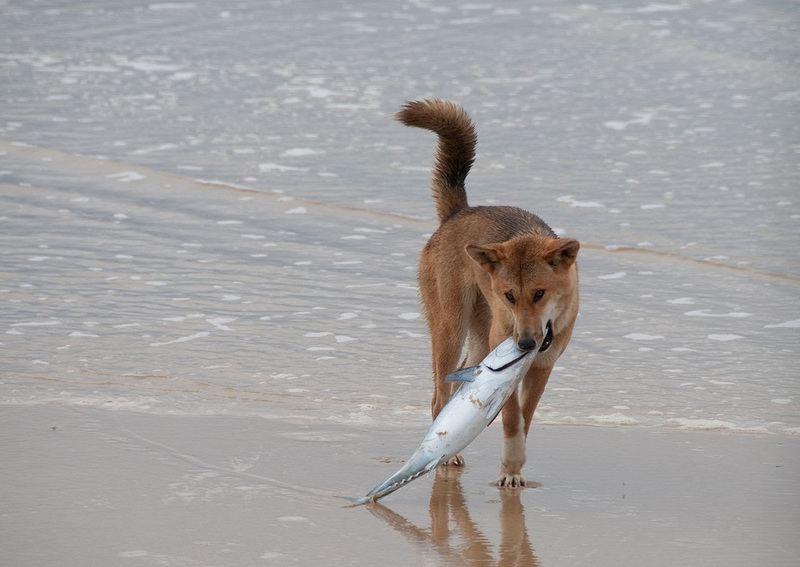 The dingo is Australia’s largest land-based predator, occurring across most of the mainland and on many nearshore islands. New research, published in the journal Mammal Review, reveals the breadth and diversity of dingo diets across the continent. It’s a tiny pocket of woodland squeezed to the west by the Bruce Highway, to the south by Deception Bay Rd, and on its other flanks by residential developments. A Park Ranger in Great Sandy National Park. A Butchulla man (the Butchulla people are the Aboriginal Traditional Owners of K’gari aka Fraser Island). 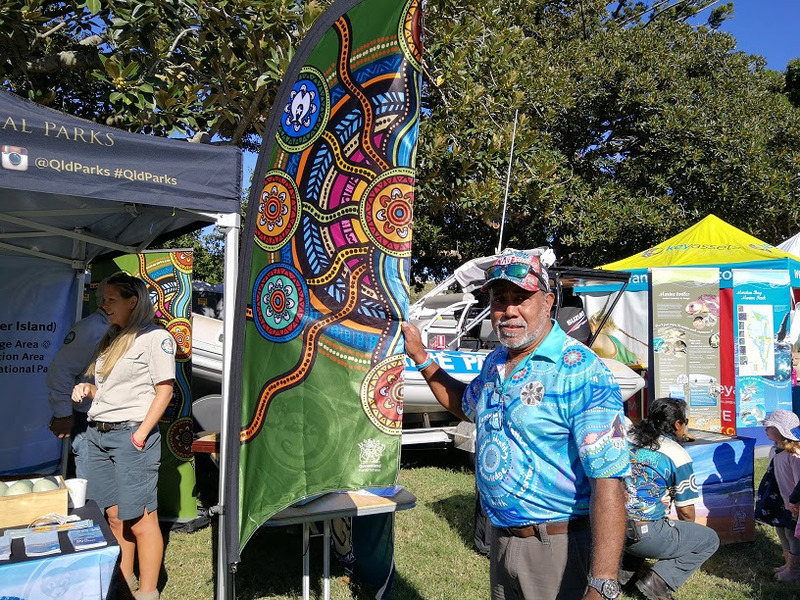 Holding an identified Indigenous Ranger position and a passion for culture. Find out more about the ranger of the month. 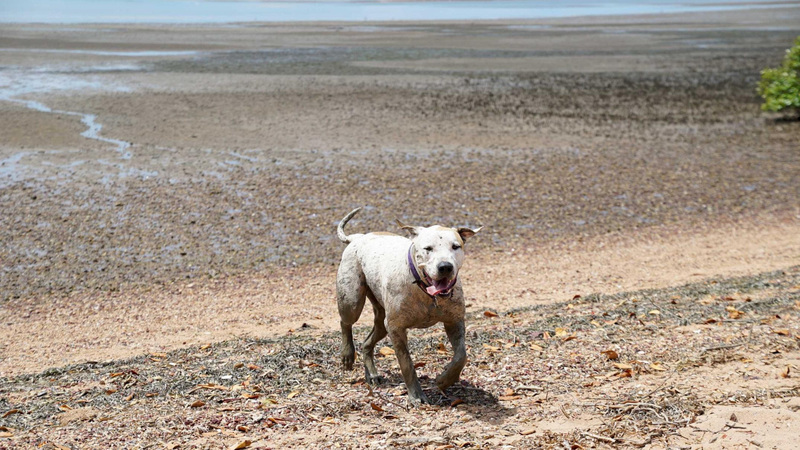 BIEPA considers this an important enough issue to send you the Survey sent by the Queensland Government Department of Agriculture and Fisheries (DAF). 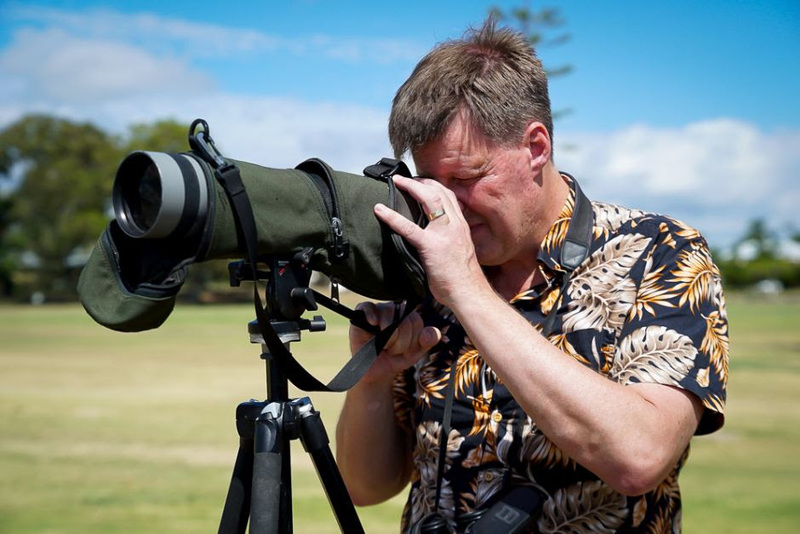 You will recall our October daytime meeting held at the Seaside Museum, where our Guest Speaker from DAF talked about the over-harvesting of gastropod and bivalve molluscs in Moreton Bay, some of it to supply restaurants illegally. DAF has been investigating and gathering evidence over a number of years to ensure the over-harvesting can be addressed. 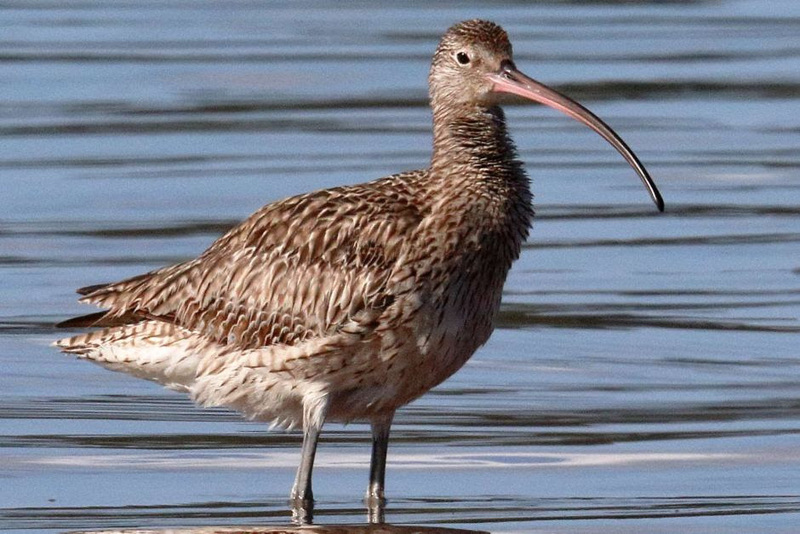 Many are asking for a total ban on harvesting these species to allow their numbers to return to normal and improve the health of the Moreton Bay Marine Park ecosystems. The Survey can be found at this link: https://www.daf.qld.gov.au/business-priorities/fisheries/consultations-and-legislation/reviews-surveys-and-consultations. Follow the prompts to take part. Consultation on proposed changes to the management of gastropod and bivalve molluscs in Moreton Bay. 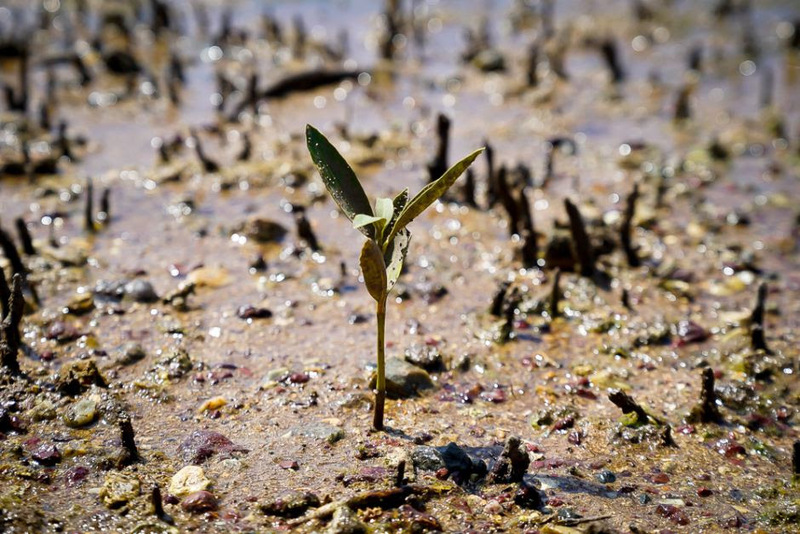 Fishing pressure directed at gastropods and bivalve molluscs in Moreton Bay has increased significantly in recent years resulting in concern about the sustainability of key species (mud ark and mud whelks). A key issue is limited compliance with current in-possession limits (50 per person) with large organised groups of people targeting these species excessively. Gastropods and bivalve mollusc species are highly susceptible to localised depletion because of their sedentary nature and the ease of access to fishing grounds adjacent to urban centres. 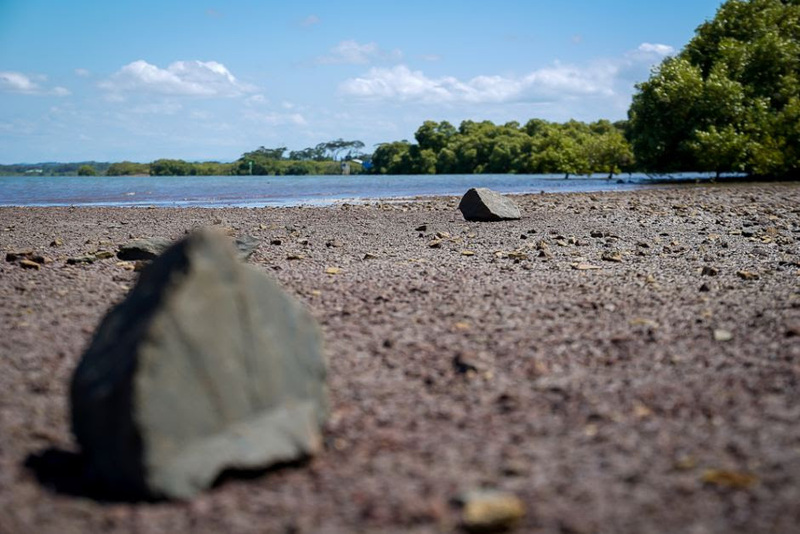 Fisheries Queensland anticipates that fishing pressure and demand for these fisheries resources will continue and management action is required to protect intertidal shellfish populations and support rebuilding of populations to sustainable levels. iii. Pipi means any invertebrate species belonging to taxonomic Family Donacidae. Clarify that shell collecting (i.e. empty shells, no live organisms) is not a regulated activity. It is proposed that the closure will apply to the waters of Moreton Bay following the boundary coordinates of the northern, eastern and southern boundaries of the Moreton Bay Marine Park and all tidal waters of rivers flowing into this region and encompass the existing foreshore closures at Wynnum, Nudgee Beach, Bramble Bay and Deception Bay. The closure would not apply to pipis or worms, and would only apply to bivalve molluscs and gastropods such as mud welks, cockles and mud arks. There will be no changes to the harvesting of gastropods and bivalve mollusc outside the Moreton Bay area (i.e. outside Moreton Bay a person is allowed to be in possession of 50). An online survey is regarding the proposed management action is available at https://www.daf.qld.gov.au/business-priorities/fisheries/consultations-and-legislation/reviews-surveys-and-consultations and will be open for comment until 6 January 2019. If you have any questions please contact John Kung, Senior Fisheries Manager, on 3087 8027 or by email at John.Kung@daf.qld.gov.au. The former federal environment minister rejected advice from his own department that a $1.4 billion development on protected wetlands being proposed by a major Liberal Party donor was “clearly unacceptable”, documents obtained under Freedom of Information (FOI) show. Walker Corporation, which describes itself as Australia’s largest private diversified development company, wants to build a precinct that includes 3,600 apartments, a hotel, convention centre and marina on a stretch of coastline south-east of Brisbane. The department had consistently argued the proposal was “clearly unacceptable” because of the permanent impact it would have on the ecological character of the wetlands. 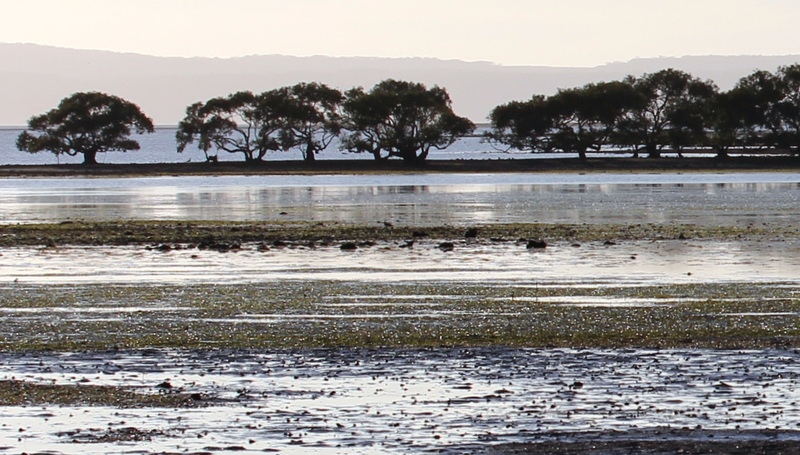 Moreton Bay became a RAMSAR-listed site in 1993. 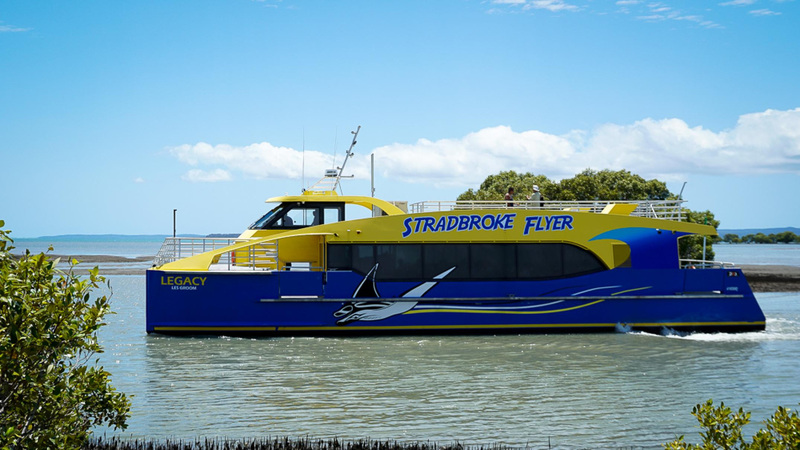 Toondah Harbour sits inside it, across the bay from the popular tourism destination of Stradbroke Island. “It’s got nothing to do with the donor,” he told ABC News Breakfast. In April 2016 the federal Department of the Environment wrote to the developer saying it intended to advise the minister the development was “clearly unacceptable”. In February 2017 Walker Corporation’s advisers threatened to take the minister to court, arguing it disagreed with the department’s view that the project was “clearly unacceptable” and making the case that any such decision would entail an error in law. The ABC has obtained a copy of that confidential letter, which said given the “stalemate of legal views on the ‘clearly unacceptable’ issue, … the best path forward may be to have the Federal Court decide the ‘clearly unacceptable’ point”. “We have instructions from Lang Walker to file and serve this Originating Application no later than 9 March 2017 if agreement on another process has not been reached prior,” the letter said. A month later, the department gave the minister formal advice the project remained “clearly unacceptable”. 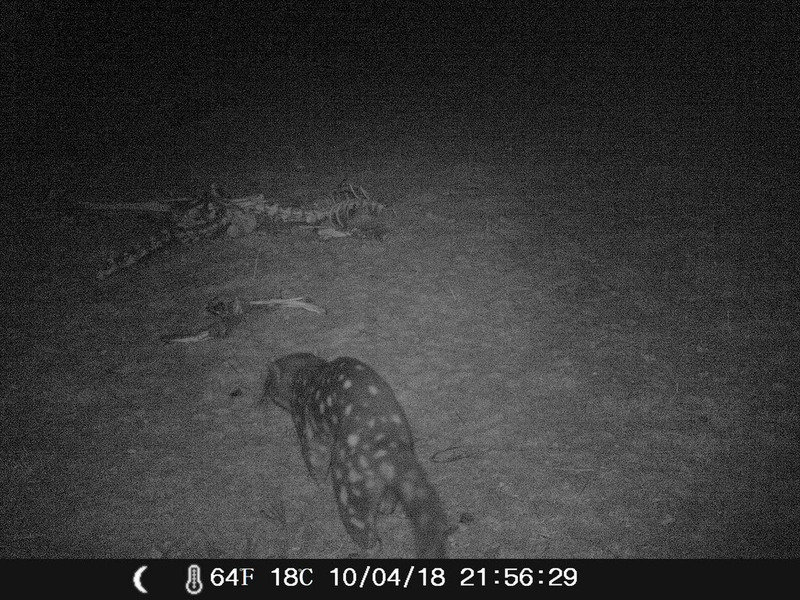 “Under the EPBC Act, the minister has the opportunity to enable his department to undertake a full assessment of the project, and in doing so, get more information, which may lead to mitigation or offsets of any significant environmental impact that the project would have,” Mr Frydenberg said. When asked why he had rejected advice from his department that the project was “clearly unacceptable”, he said his department had also pointed out there was an opportunity to gather more information under this assessment process. “The Walker Corporation are a very well known Australian company with interests right across the country,” he said. 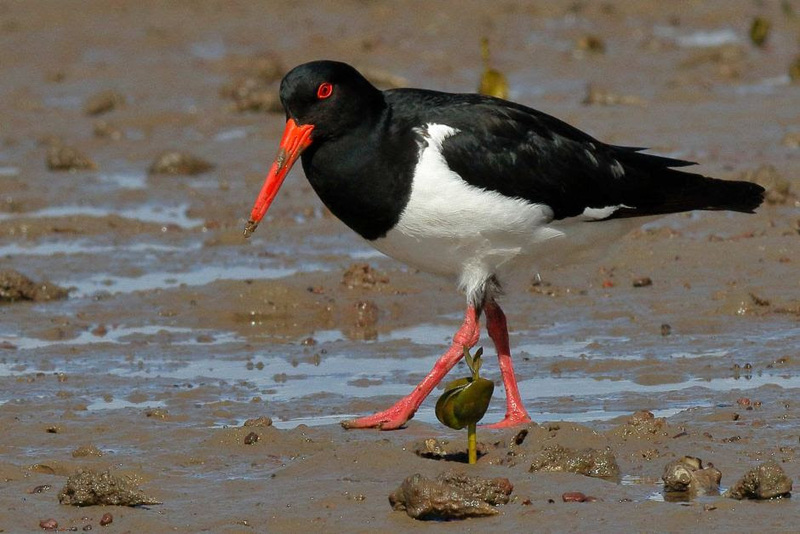 “We acknowledge that the Toondah Harbour Priority Development area (PDA) declared by the then-Queensland government in June 2013 overlaps with part of the Moreton Bay’s listed Convention on Wetlands of International Importance (Ramsar Convention) site,” the letter states. This designation, making the project a “controlled action”, was the decision Mr Frydenberg eventually made. ACF chief executive Kelly O’Shanassy said she was shocked by the decision by then-minister Frydenberg to refer the project for assessment. “[Of the more than] 1,700 assessments that have been done under the EPBC act, only 11 have been rejected over that time,” Ms O’Shanassy said. 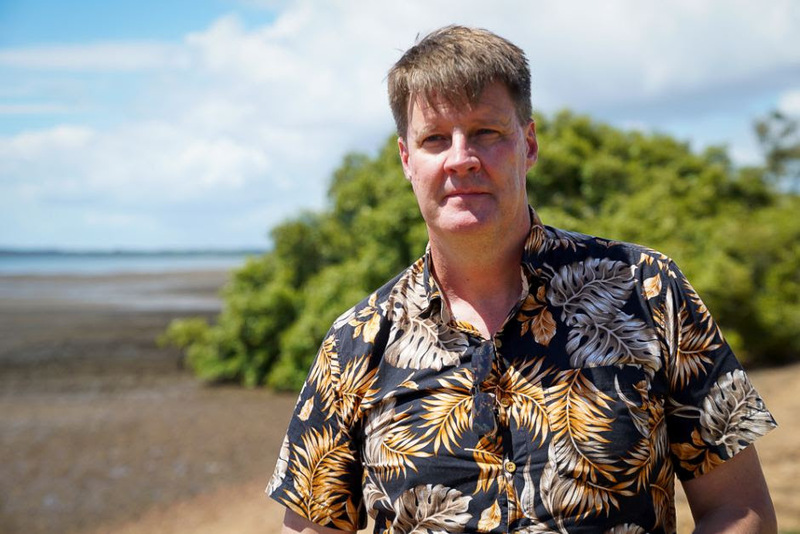 Walker Corporation’s Craig Addley, the project designer for Toondah Harbour, told the ABC he was unaware of the legal threat, and conversations around donations were “above my paygrade”. “I think we’ve always wanted to get to the point where we could start this EIS process,” Mr Addley said. “That’s a really important part of the project in communicating and illustrating all the issues to it. Hear the full investigation on Radio National’s Background Briefing program on Sunday, at 8am, or in your podcast feed later today.